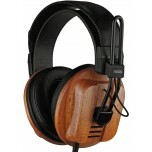 On-ear headphones sit over the ear and are designed to be comfortable while effectively blocking out more external noise than on-ear headphones or in-ear headphones. 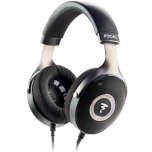 They generally aren't as portable as the on-ear or in-ear types, but what they lack in portability they more than make up for in sound quality as most of the finest sounding headphones available are over-ear models. 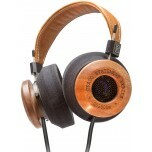 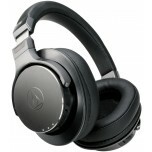 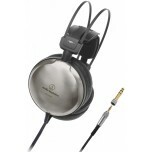 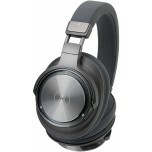 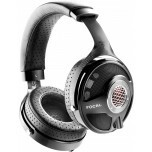 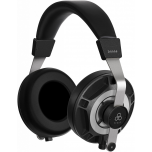 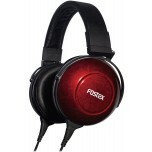 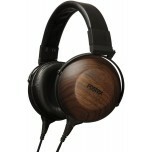 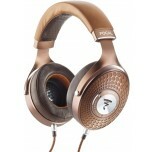 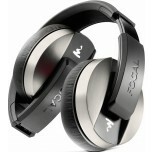 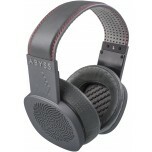 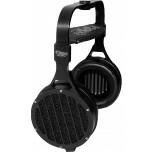 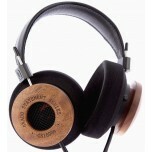 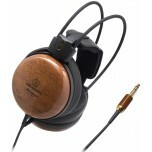 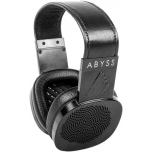 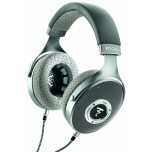 Over-ear headphone models are generally designed to be used as hi-fi headphones in a home or desk environment. 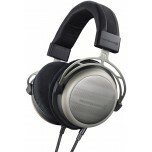 Preference on comfort between on-ear and over-ear headphones generally comes down to personal preference, but we've found in most cases that over-ear models are more suitable and comfortable for listening at home or at your desk and on-ear models are more comfortable and suitable for listening to music on the move. 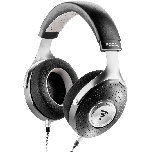 Either way, we pride ourselves on being headphones experts and in providing our expertise to offer top-class customer service and help you make your choice. 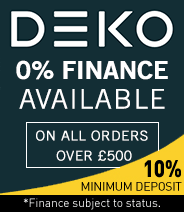 For further advice, call or email us now.